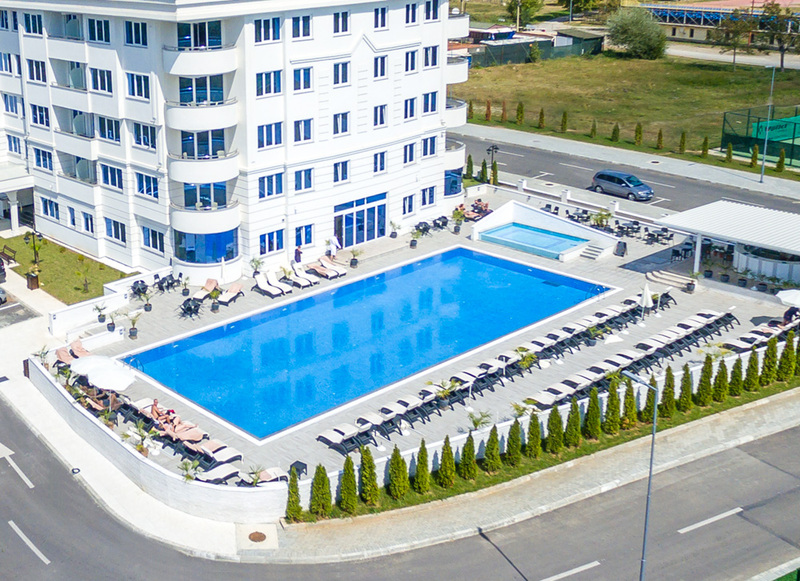 Enjoy the sun and the summer breeze by our outdoor swimming pool. 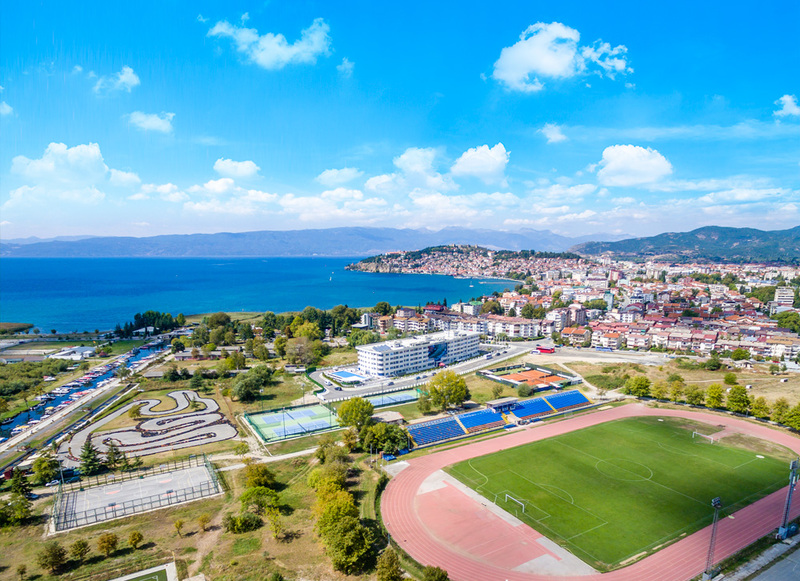 Sun beds, bar, drinks, snacks, relaxing music is all you need to start your holiday. Enjoy your stay with your children. 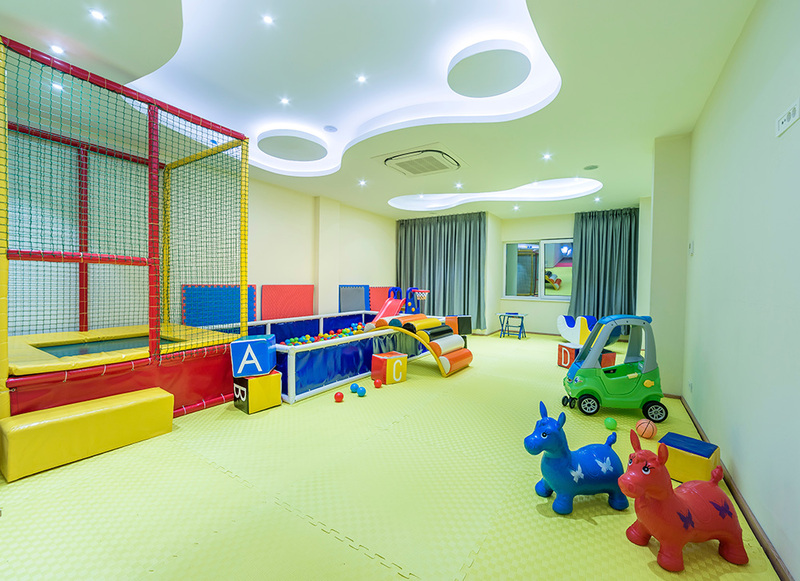 They can use any facility at the hotel, but their favorite is their playground equipped with toys, funny games and conditions for quality spent time. 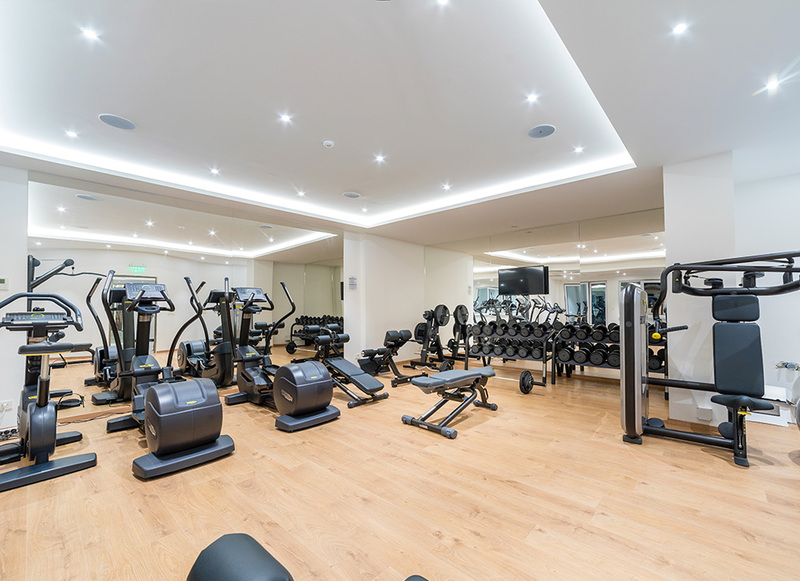 Exercise at our spacious fitness area of over 120m2 and up to date equipment TechnoGym. 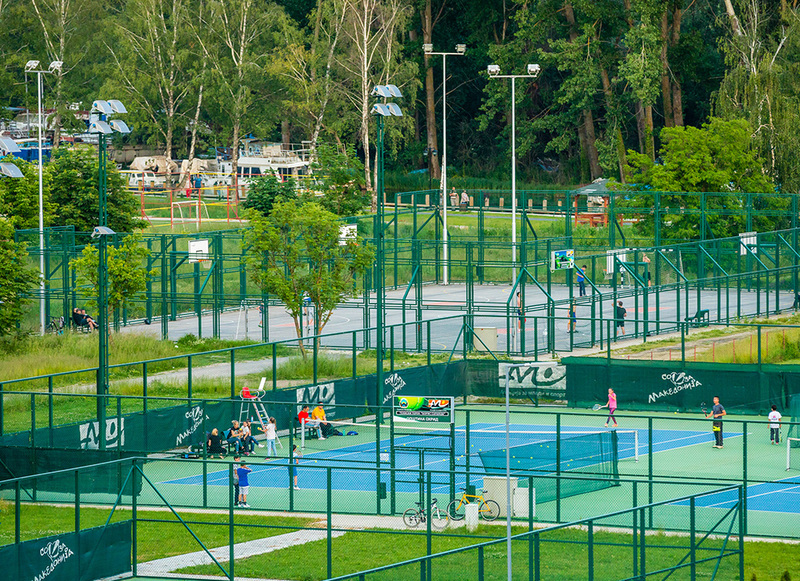 Unique resort and spa gives you the pleasure of having a match at professional outdoor tennis field.